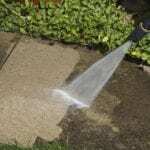 Steam Source Carpet & Upholstery Cleaning understands where you live and where you work are the two most important places in the world to you and your family. 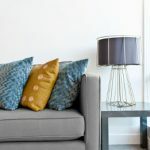 That’s why we’re committed to providing homes and businesses in the Winston-Salem, Greensboro, Kernersville and surrounding areas like yours, with a cleaner, healthier and more beautiful indoor environment. Steam Source conducts thorough background checks and drug screenings on all our technicians. 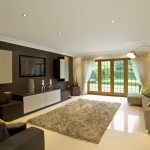 Our uniformed technicians provide an inspection of all carpets and upholstery with every customer prior to all cleanings. 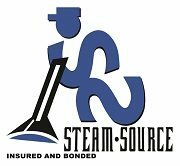 As a valued customer, you will be rewarded when you refer Steam Source to your friends, family and neighbors who may not be familiar with our company and those who have not had an opportunity to utilize our services. Simply tell the person that you refer to mention your name and that they were referred by you and you will receive a $20 gift certificate to use towards any of our services. Another great thing about this program is that the gift certificate never expires and there is no limit on how many you can use during a cleaning. Refer a friend contact us.